Then this is why I’ve created this course. 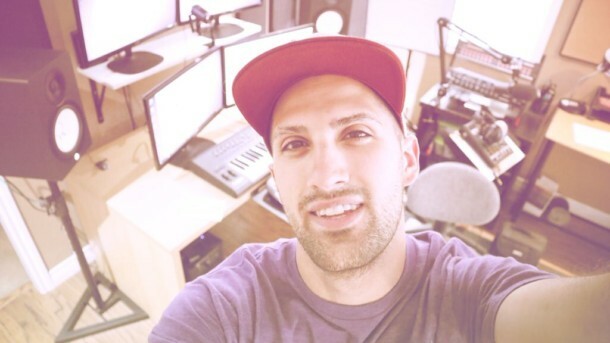 This course is about creating a Music Production Folder that keeps you organized as a producer. I’ve finally discovered how to prevent missing files in FL Studio which not only prevent this error, but keep you super organized for backups, and into the future of your producing career. It’s extremely important that you start with this Music Production Folder early in your career to prevent having to reorganize and scramble up your files and folders. If you’re ready to spend more time creating your music than organizing it and finding missing files, enroll into this course and let’s get started.